The GLDS Wireless Laser Scanner offers convenience and the freedom of mobility by incorporating Bluetooth wireless technology. 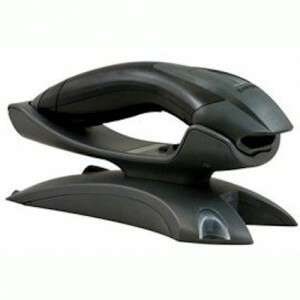 The scanner provides a lightweight, comfortable, and easy to use scanning solution that’s perfect for any front counter or warehouse scanning needs. 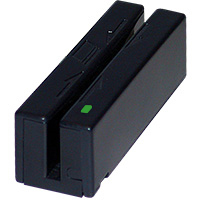 The GLDS Credit Card Reader can read ISO and AAMVA card formats and is perfect for front-counter use. They have a small footprint that is only slightly longer than a credit card and can be mounted either with the self-mounting adhesive strips or by using the embedded threaded mounting hardware. 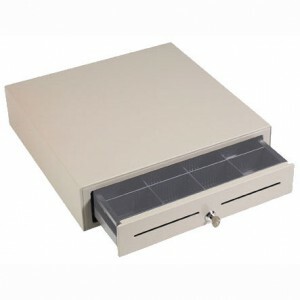 GLDS Cash Drawers provide affordable versatility to any POS system. Designed to integrate perfectly with WinCable cash drawer functionality, this unit provides many performance features in a compact size. The Automated Cash Drawer can be attached to any workstation on the WinCable network. 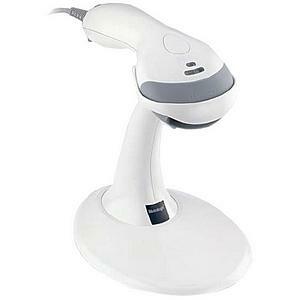 The GLDS Wired Laser Scanner offers the user a solution for scanning all standard 1D bar codes including GS1 DataBar (RSS) bar codes. Cable Operators use the scanner to read bar codes on equipment as well as to scan payment stubs for processing incoming payments. The GLDS customer pole display has two pole sections giving you the choice of four different display heights and it can be rotated up to 270 degrees. The head of the display can tilt up to 35 degrees maximum. The combination of these features gives you the flexibility to tailor the display position to your unique application. 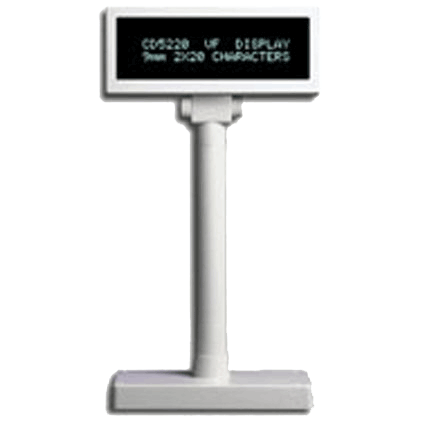 With two lines of twenty characters, it can display 96 alphanumeric messages with 13 partners characters. 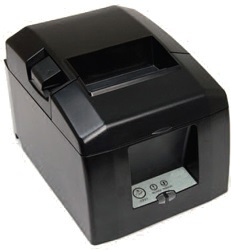 GLDS’ thermal front-counter receipt printer features the best of both worlds by coupling the comfort of legacy products with the speed and connection demanded today in front office environments. The printer features low cost and high performance combined with the ability to work effectively in any environment. With its “drop in and print” paper loading, small footprint and reliable guillotine cutter, the printer is a welcomed addition to front counter environments. The printer was designed to make installation, utilization and maintenance as easy as possible for any user and it’s ready to be used right out of the box. A CD with full driver suite and documentation is included with the printer, making it ready for operation immediately after purchase.